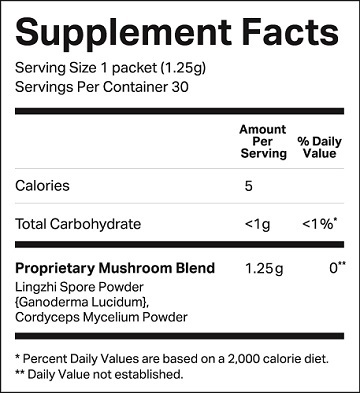 Zhi Cell is a blend of organic Lingzhi spores and Cordyceps Mycelium—two of the most coveted sources of enhanced energy, cellular strength, mental focus and physical well-being. This dietary supplement provides compounds that support and renew your body at a cellular level. Each box contains 30 packets. This pack contains 2 boxes.